Precision Engineering and Quality Craftsmanship are the two words that best describe Bettinardi Products. Each putter and every accessory we offer has been painstakingly developed to ensure the highest level of quality and attention to detail. 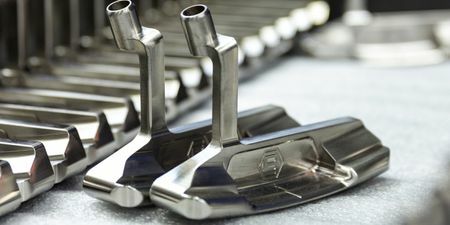 Pros such as Matt Kuchar and The Open Champion Francesco Molinari play with Bettinardi putters.